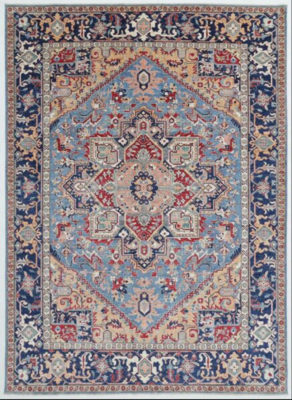 Both a city and province in south central Iran, Kerman is one of the major rug weaving centers. 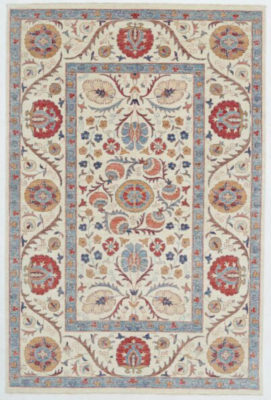 Their curvilinear and graceful floral designs in brilliant colors are easy to recognize. 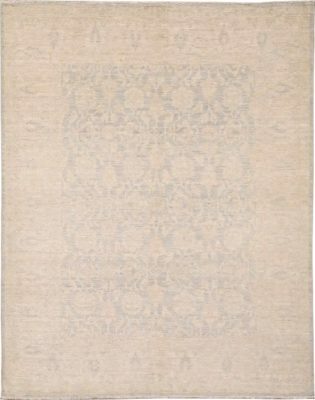 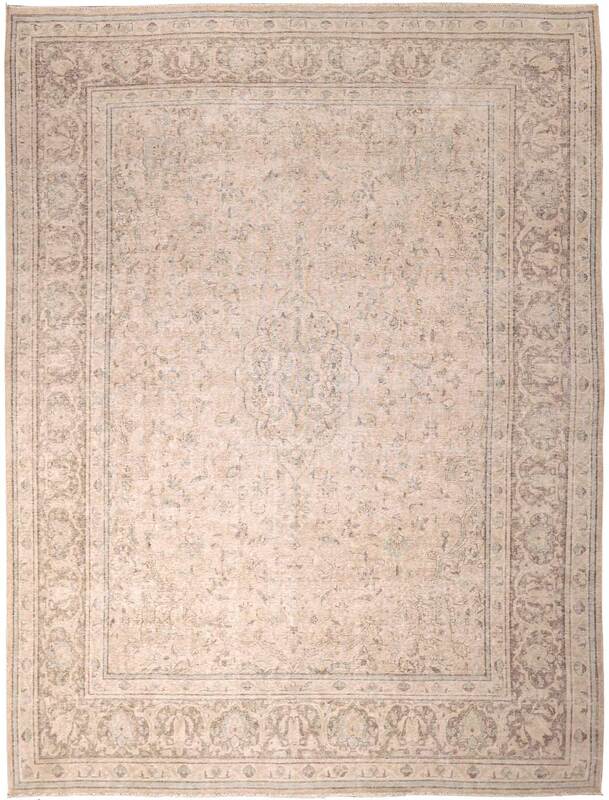 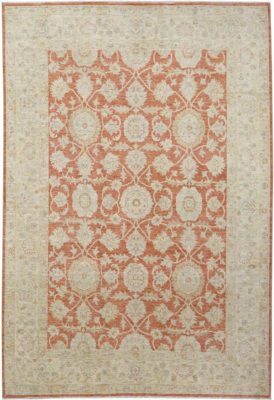 Elegant and classical, the Kerman rug is woven with 100% fine wool on a cotton foundation. 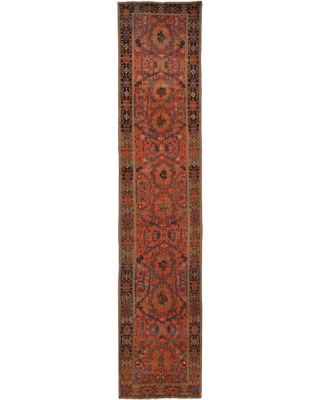 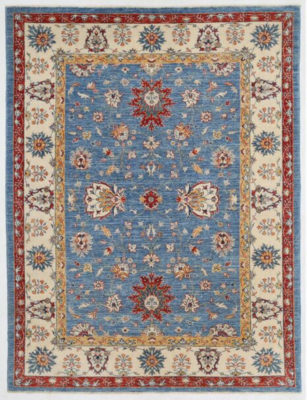 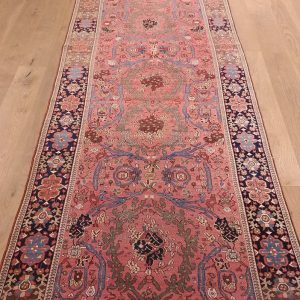 The Antique Kerman rug is considered to be the most elegant and refined rug from Persia, destined to bring grace and grandeur to any formal space.